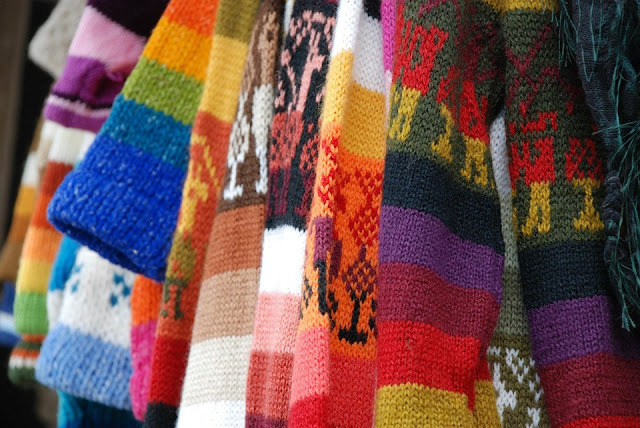 What to do with old sweaters. 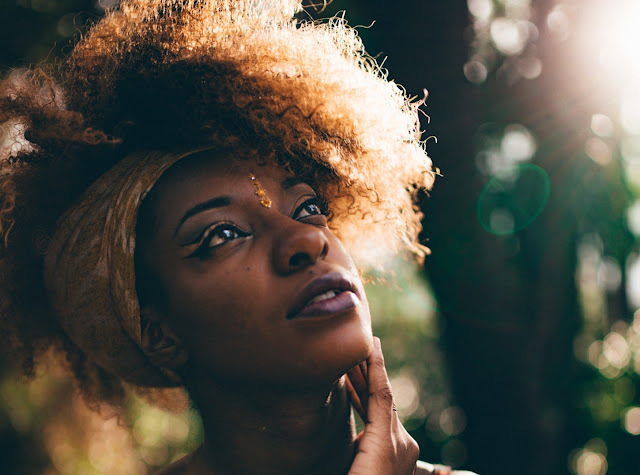 Click on each image to get to the original pin- from there you will find the link from which it came and also similar pins. 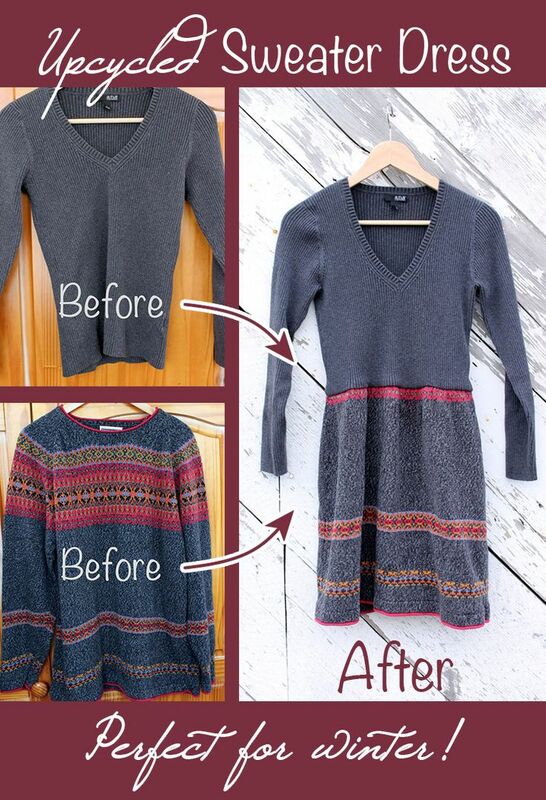 Sweater + sweater = dress!! 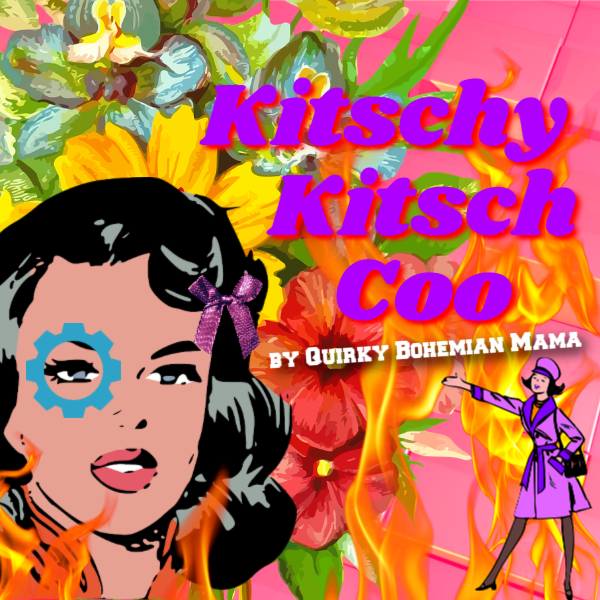 I am SO on this project. 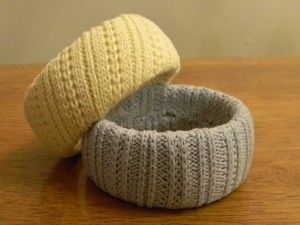 Are your bangles cold? 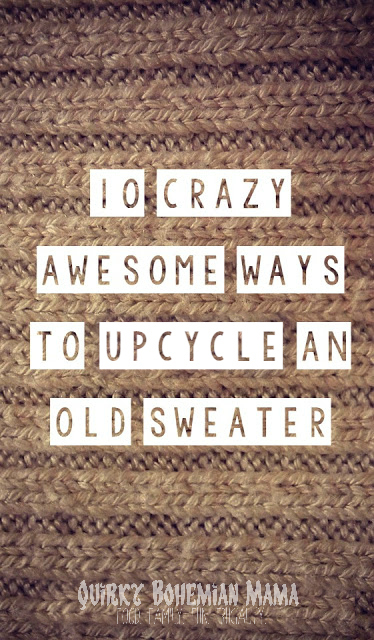 Give em' a snuggly revamp. 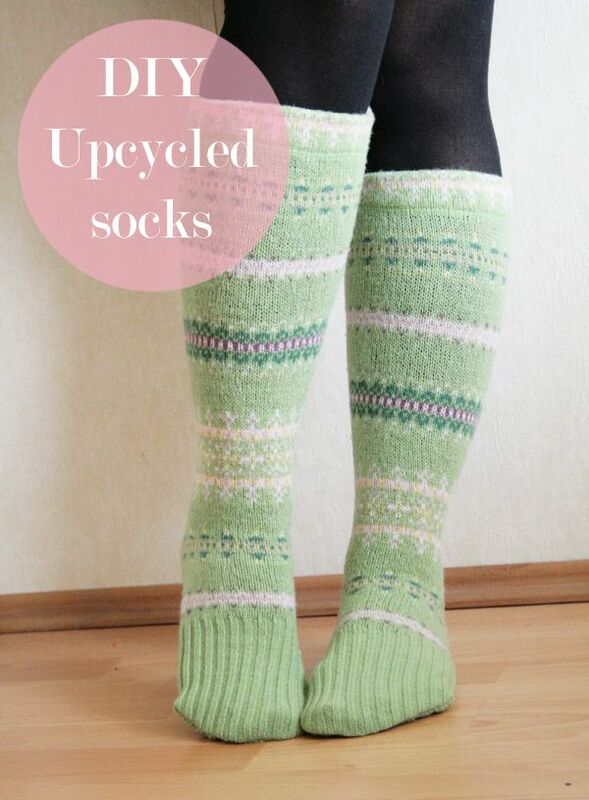 Boot socks, legs warmers -whatever they are, they're awesome! This looks easy enough. I cant wait to try! 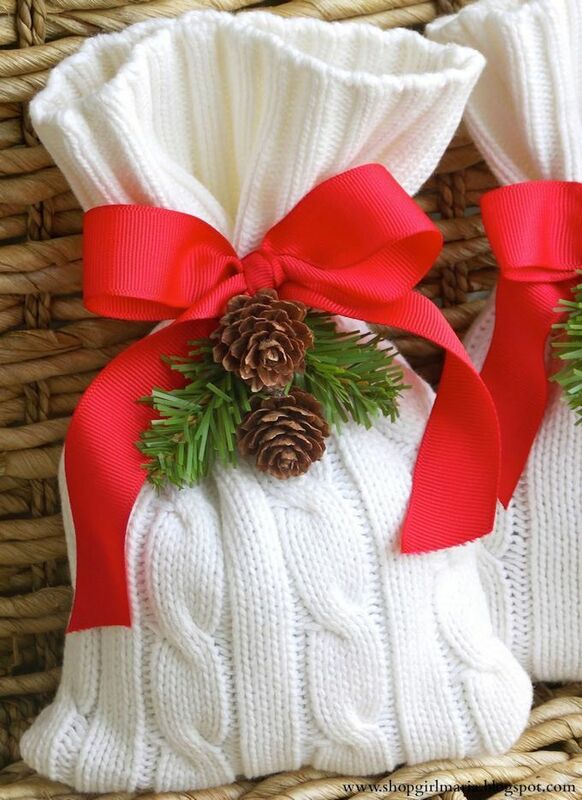 As gift wrap, it'll be like a gift in a gift. 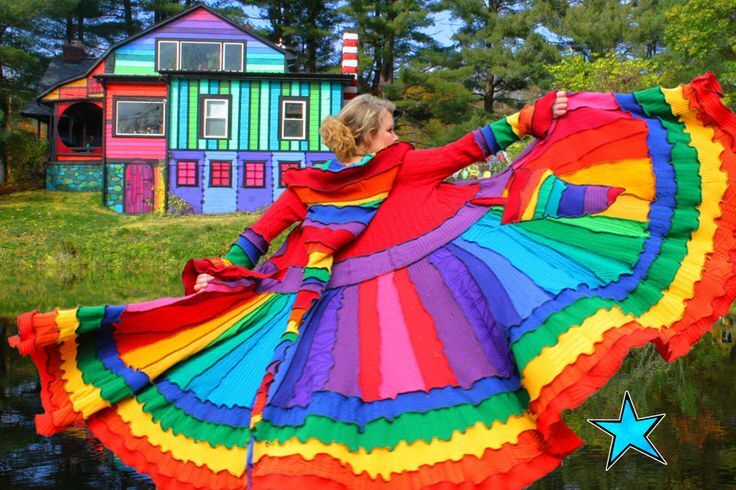 Make an amazing technicolor dreamcoat. 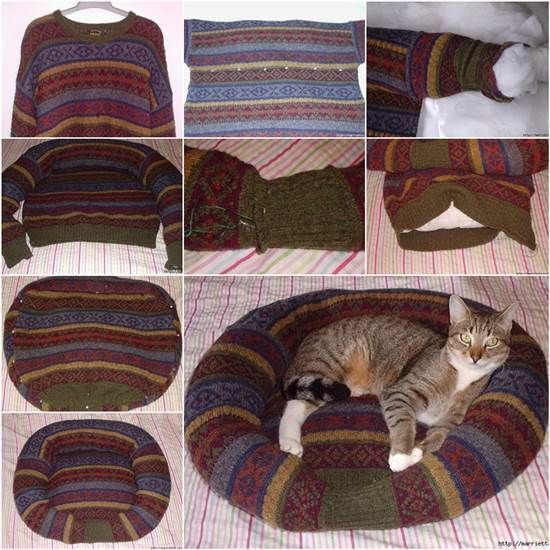 This sweater pet bed is one of the most clever-est things I've ever seen! 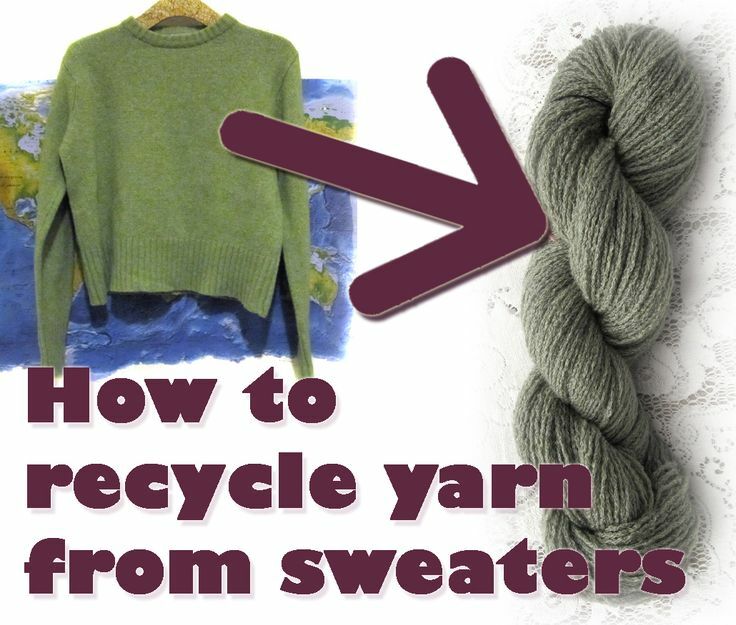 if you want cheap yarn, a used, thrifted sweater is the way to good. 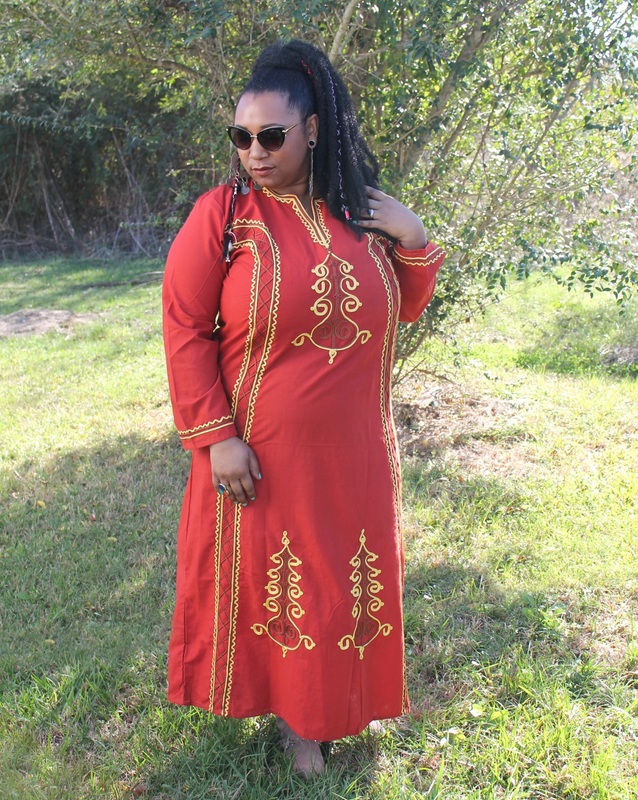 Look for large/xlarge ones that have sewn side seams. 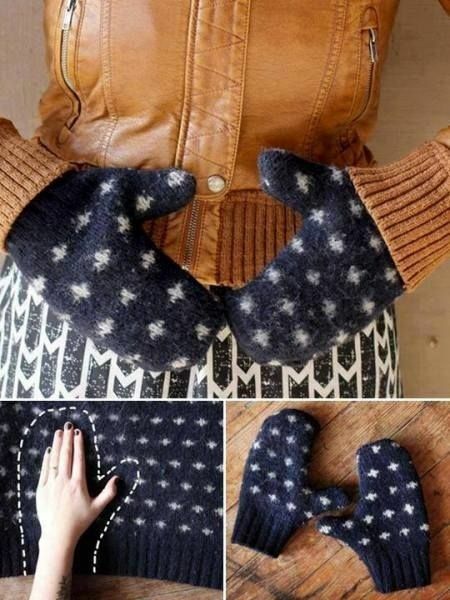 The sewn seams will give you one long piece of yarn. The serged seams give you short pieces. Xlarge second hand cashmere sweater... $5. Yarn from the yarn store....well over $100. 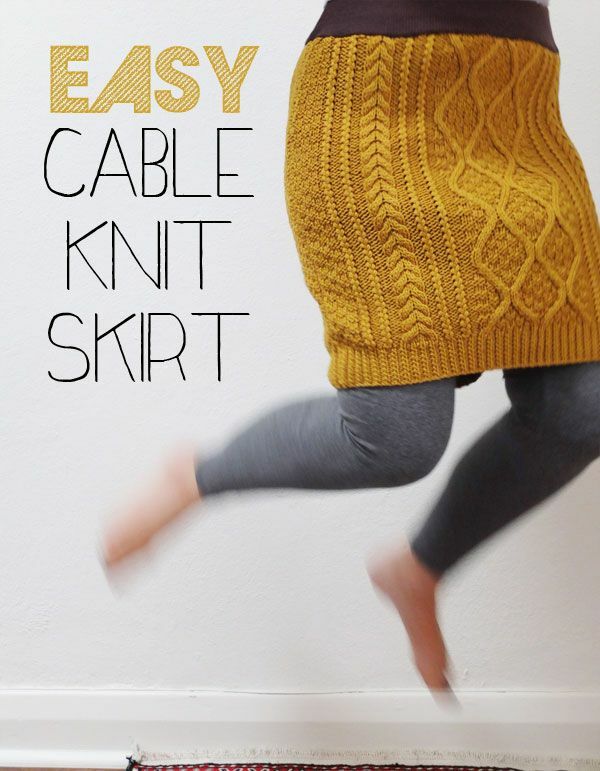 So glad to see Katwise on your list!